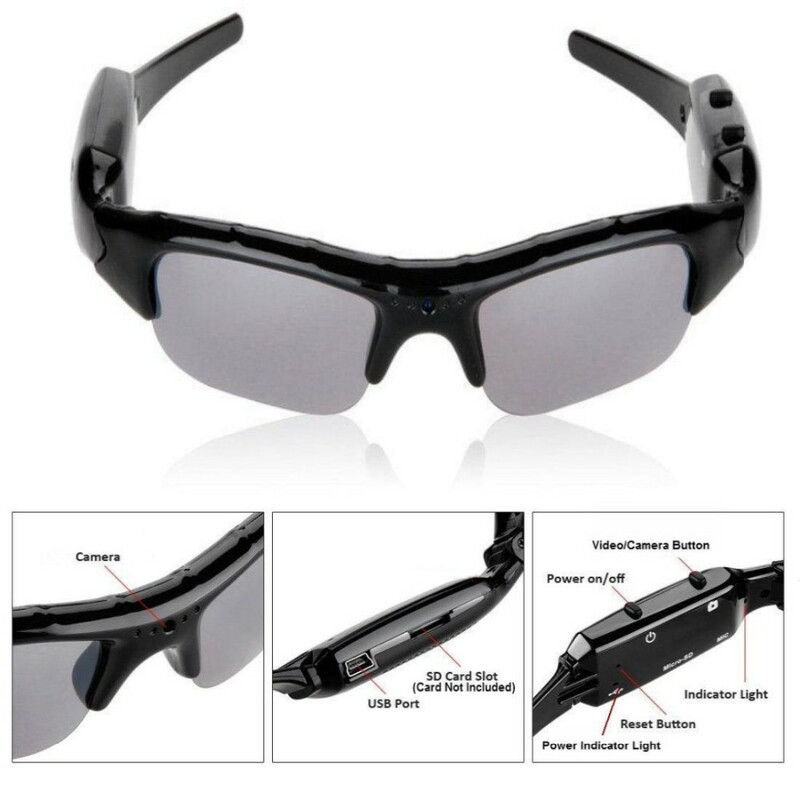 Practical like a GoPro, discreet like normal sunglasses. Effortlessly film your life’s most exciting moments with the POV-Tek™ HD Camera Sunglasses. 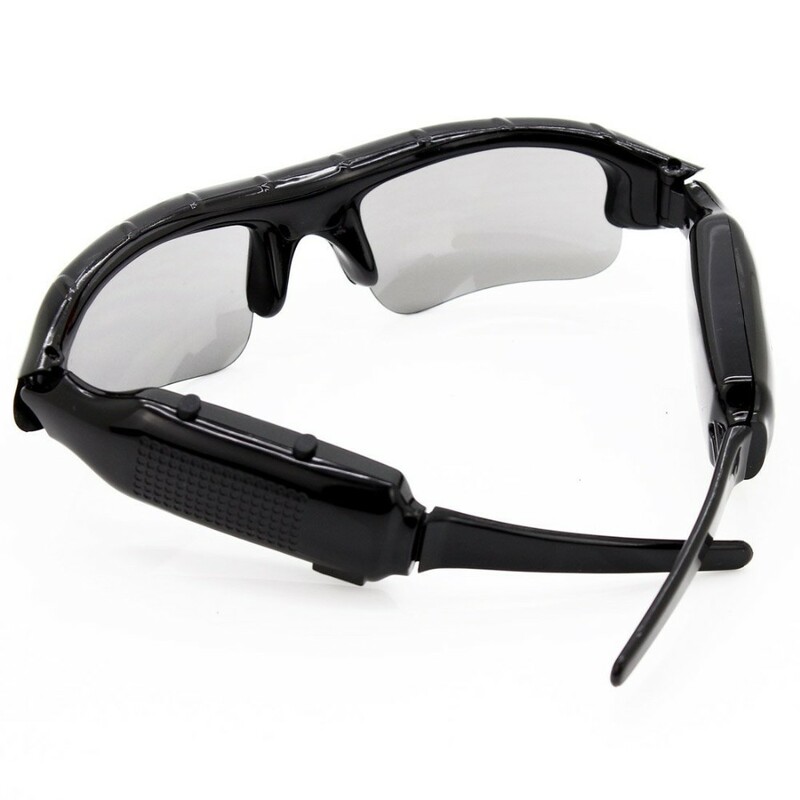 Capture life in detail with POV-Tek™ TACTICAL CAMERA SUNGLASSES: Hidden between the lenses of these glasses is a powerful, 30fps camera - ready to record all the POV action. These glasses are sleek, elegant, and perfect for men and women. People simply won’t know you’re wearing a camera! Take Photos AND Video - 2 in 1 functionality means you'll always be ready no matter the situation. Look good doing it – These glasses are sleek, elegant, and perfect for men and women. People simply won’t know you’re wearing a camera! Start filming with one click – With the power on, hit the camera button to start filming immediately. Never miss the action with fool-proof functions. 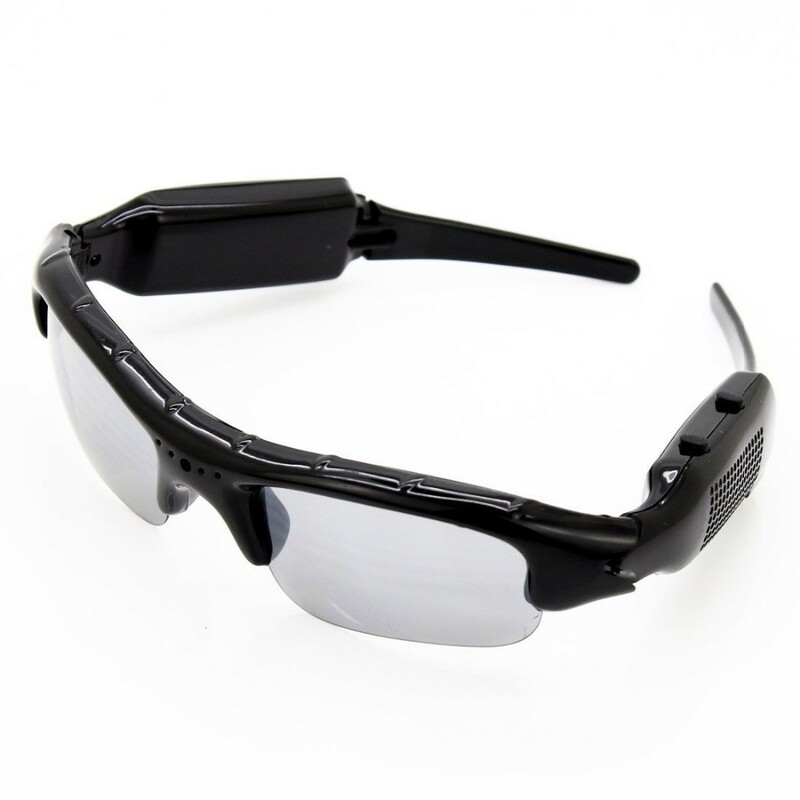 Plug in, charge, and watch - An easy access USB port and SD card slot means you can charge the camera glasses and upload your favorite videos in seconds. Built-in 550mAH Li-polymer battery enables up to 80 mins continuous recording. Supports SD Cards up to 16GB (card not included).